Rust and WebAssembly | Stay up to date with events, learning resources, and recent developments in Rust and WebAssembly community. Read the Rust and WebAssembly documentation to learn how to design, develop, test, debug, profile, and publish Rust and WebAssembly libraries and applications. 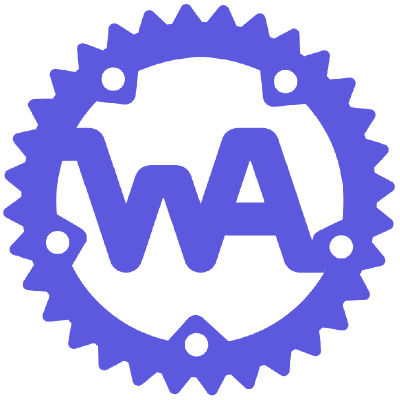 Join the Rust and WebAssembly domain working group! Help us craft the future of Rust and WebAssembly. 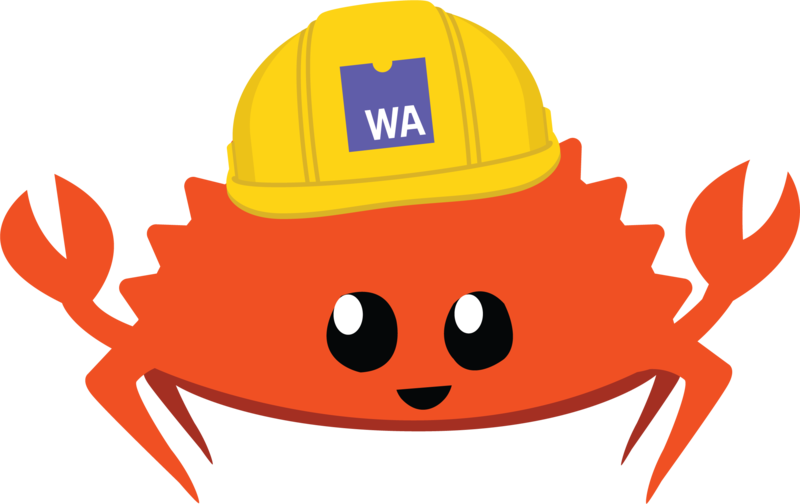 Welcome to this week in Rust and WebAssembly! Stay up to date with events, learning resources, and recent developments in Rust and WebAssembly community.